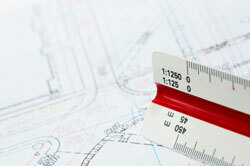 Cardinal's land surveying department provides the majority of the surveys for our design projects. This in-house capability stream lines the entire design process. Our staff of licensed surveyors, party chiefs, and survey technicians has the capability of meeting all survey requirements for the firm's design projects as well as providing direct services to individual clients. 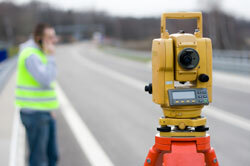 Cardinal utilizes state-of-the art surveying equipment including GPS and total stations. 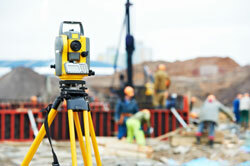 Contact our Licensed Land Surveyor to discuss your next project. A sustainable society meets the needs of the present without sacrificing the ability of the future generations to meet their own needs.